Every now and then, a book is released that reminds us of what truly makes us great. Newton, Einstein, Columbus, Da Vinci, Beethoven, Gandhi, Oprah, Gates, and J.K. Rowling - what did they all have in common? What is the common principle that made them the icons they are today? There are far too many distractions fighting for our focus, so much so that a year passes, perhaps a decade, or even thirty years, or regrettably a whole lifetime flies past, before we suddenly realize that we never lifted up our heads to get a clear view of our life’s story. 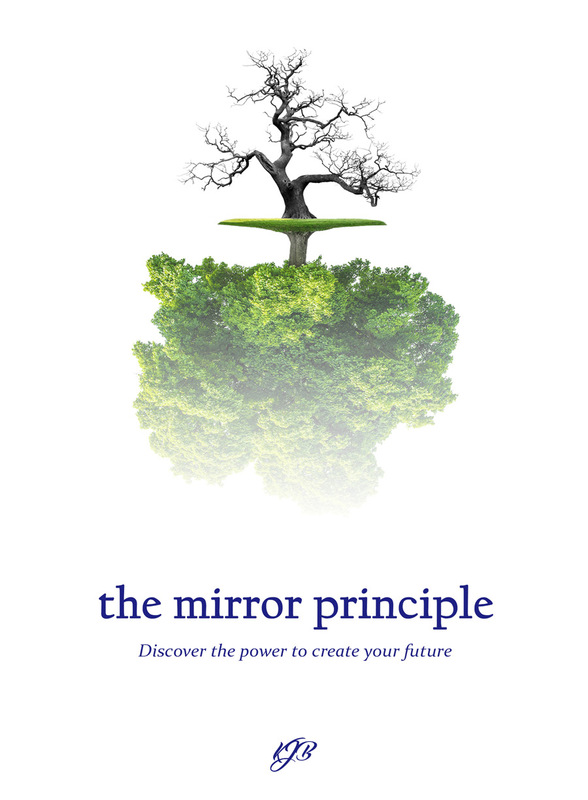 The Mirror Principle is a life companion that gives you control of your story. Imagine yourself painting a picture with every passing moment, and with your life as your canvass. This book steadies your hand during those busy days of your success, and provides the inspiration to carry on during your darkest nights. The Mirror Principle will help you to write your own story in the sands of time. Your life is a book waiting to be read. Let us not leave the ink of the chapters of our history in unused pens. The world has been robbed enough.